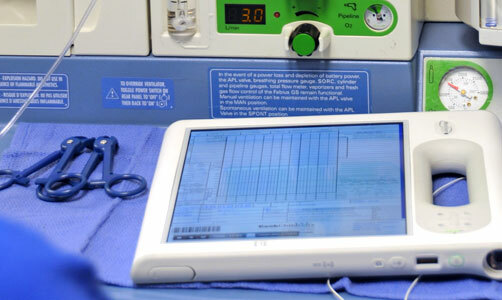 Built for demanding mobile care environments that require robust enterprise software compatibility, the C5m Rugged Tablet Platform offers the durability and functionality you need to seamlessly go wherever you care – all while staying connected and secure. Find out what the C5m can do for you. The C5m with up to the Intel® Core™ i7 vPro™ processor offers class-leading speed all while lowering energy use and extending battery life. Stay connected and productive with 4G XLTE mobile broadband, advanced u-blox GPS and 802.11ac technology that makes sharing large files and syncing databases fast and easy – the way you’d expect; no exceptions. It’s not just about the tablet. You require a suite of purpose-built accessories that are seamlessly integrated. 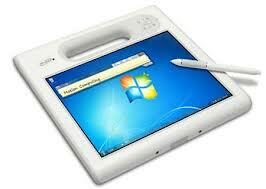 The C5m Tablet Platform has been designed for performance, durability, security, and ease of use. Simplify your mobile deployments with the components you know will work together. Your workday just got easier. SNAPWORKS by Motion, is a new enterprise class camera application to capture, document & share images easily on the go.